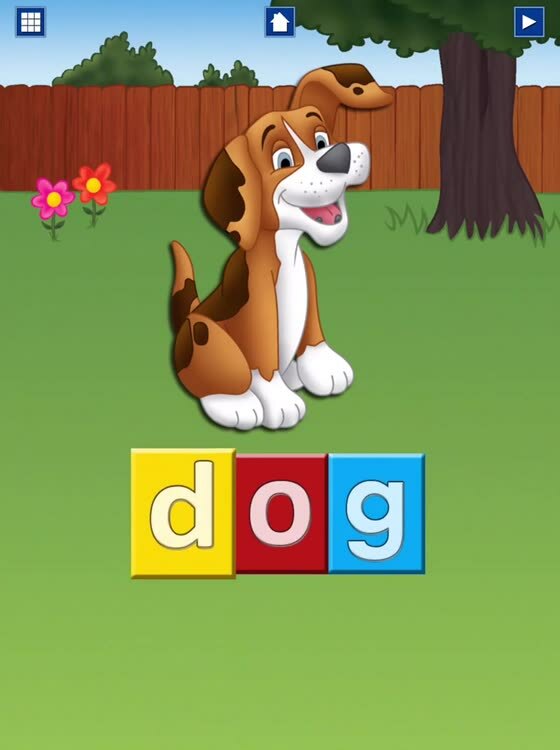 An educational game that will help your child learn to read through synthetic phonics. 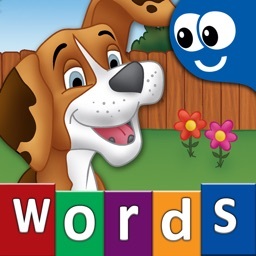 Welcome to "First Words for Kids", the ultimate first words educational app that uses Synthetic Phonics. "First Words for Kids" includes 42 words in 5 categories Animals, Vehicles, Shapes n Colours, Household Items and Numbers (it can get up too 121 words through in app purchases). 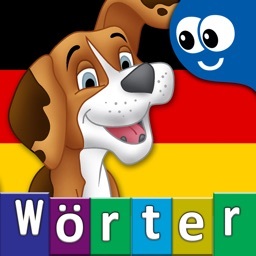 The three different hint alternatives (color hints, letter hints and color and letter hints) combined with five more settings, will challenge your child and helps you fine tune the level of difficult. 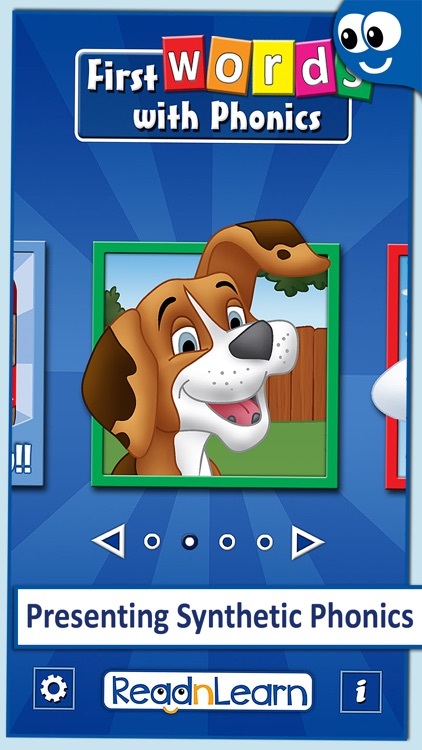 The unique interface, featuring a list of thumbnails, allows your child to explore all words and will offer endless hours of fun and education. 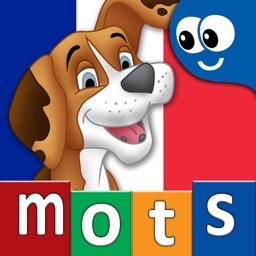 Featured by Apple on the US App Store in two categories Games/Educational and Games/Kids. 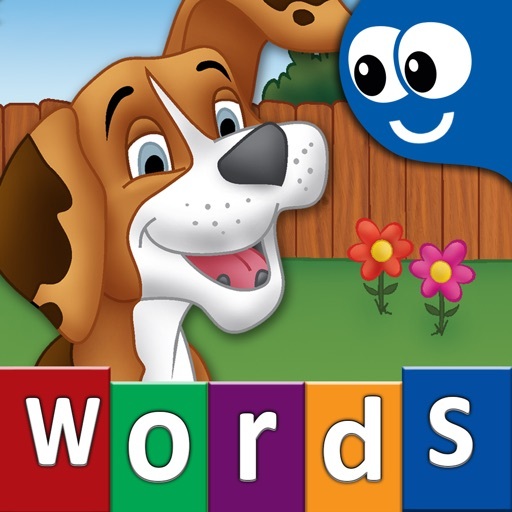 "First Words for Kids" introduces a unique way of assisting children to learn reading through Synthetic Phonics, by linking the individual letter and letter combinations with its appropriate sound and effectively demonstrating the blending of sounds to achieve word pronunciation. 1. 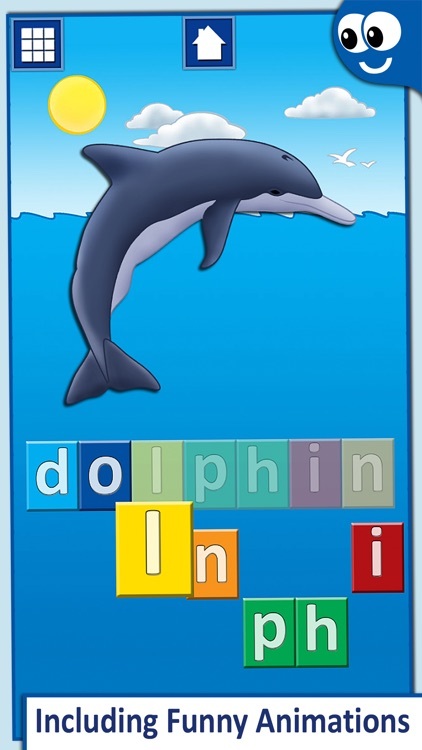 “Synthetic Phonics Basic”: Is aimed in introducing Synthetic Phonics to children. 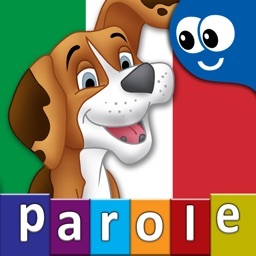 Simple words are only presented and children are introduced to blending (drawing individual sounds together to pronounce a word) with basic phonemes (the smallest single identifiable sound). 2. 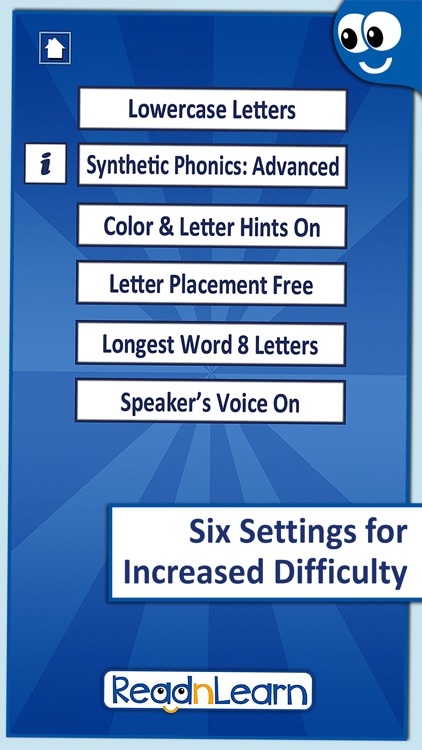 “Synthetic Phonics Advanced”: Words and letter sounds of greater complexity are introduced that include graphemes (a group of letters representing one sound), digraphs (two letters making one sound which is different from the sound either can make alone) and letters that have more than one sounds. 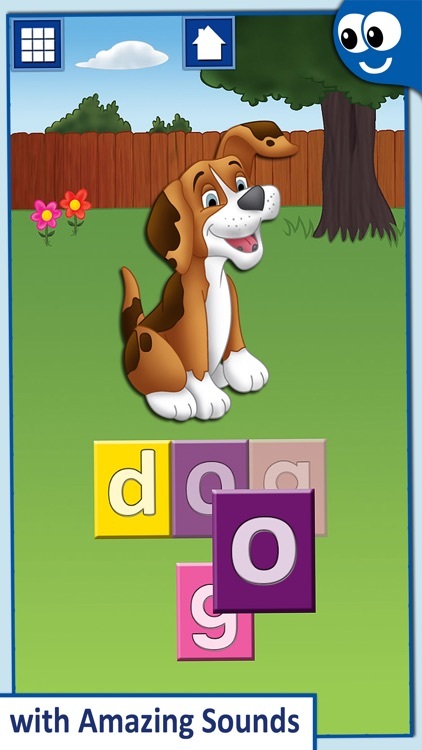 ● Learn letter sounds through two levels of synthetic phonics and letter names. 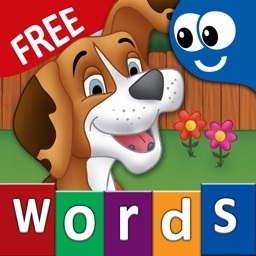 ● 42 words in 5 categories Animals, Vehicles, Shapes n Colours, Household Items and Numbers (it can get up too 121 words through in app purchases). 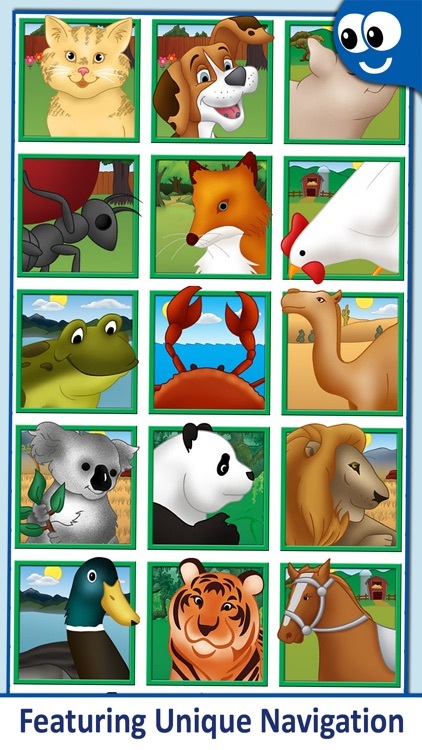 At ReadnLearn we love what we do, developing fun and educational applications for children. We are a passionate and committed small team of parents, who are graphics artists and developers. Our team is supported by educators and our own children, our awesome beta testing team! 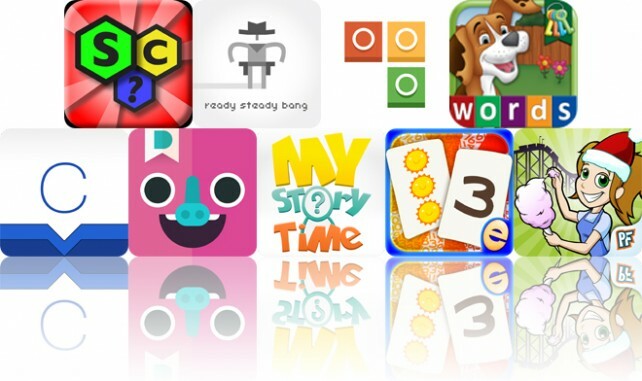 Today’s AGF list includes a word game, an action game, and a photography app.